Sometimes labour can take forever and other times, well, it’s a hell of a lot quicker! When a baby decides she’s coming, you can be sure she’s darn well coming! Here are 16 of the most bizarre cases of women who weren’t able to get to a hospital on time. Special delivery! 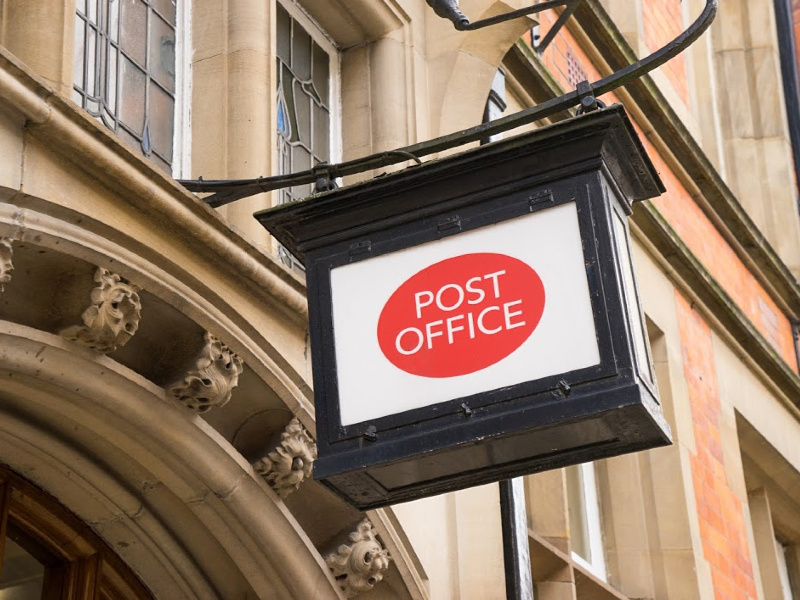 A baby named Dulce was delivered in a post office in Cambridge, England. Staff popped him on the parcel scales and found he weighed the equivalent of an £8.22 (AUD $14.67) first-class parcel. Impressive! Did you give birth in an unusual place? Tell us on our Facebook page!